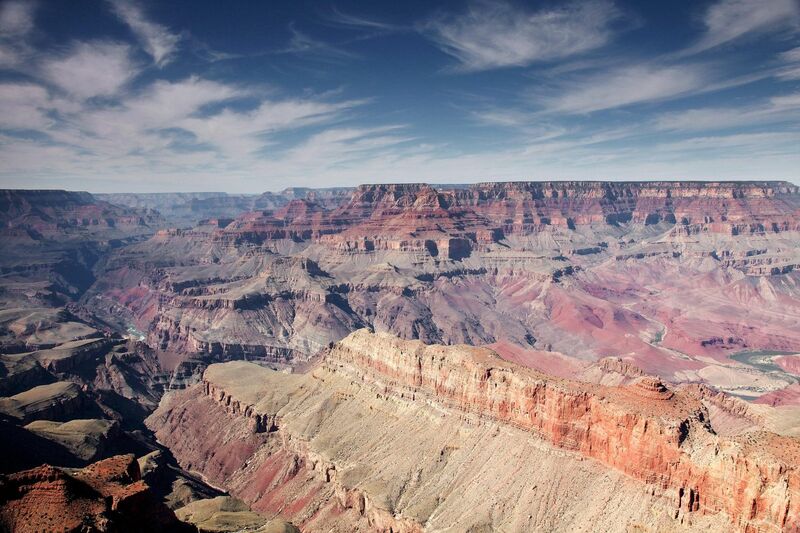 How can you not be impressed with the Grand Canyon? A fellow photographer I once knew said to me I would not be impressed with the Grand Canyon. How could he have got it so wrong? This is an image of Desert View, Grand Canyon, South Rim - a photographers dream location ! !